The HTC U11 Plus and HTC U11 life specs are now leaked. 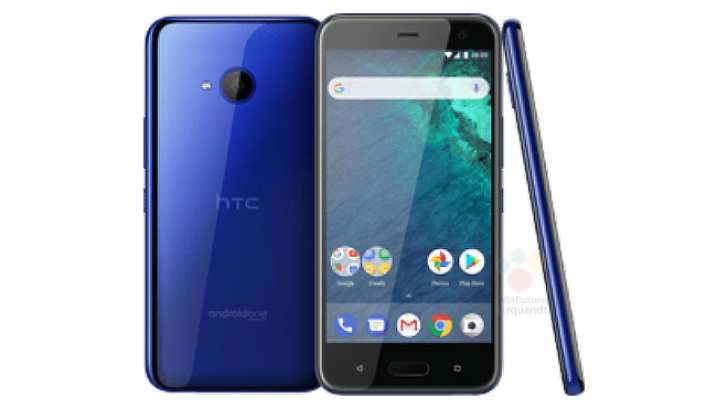 The HTC U11 Plus recently appeared on a Chinese telecommunications certification site. According to the leaked specifications, the device will feature 6″ IPS 1440×2560 display, 3,830mAh battery with Quick Charging 3.0, 4/6GB of RAM, 64/128GB of storage, and Android 8.0 Oreo. In addition, HTC U11 Plus will also include a 12MP-f/1.7-LEDx2 camera at back and 8MP camera on the front. The smartphone will also feature IP68, E.Sense and B.Sound. The dimensions are 153.99 × 75.99 × 9.2mm, making it identical to the U11 except in thickness (the Plus is 1.3mm thicker). The phone will feature in black, white, and blue. 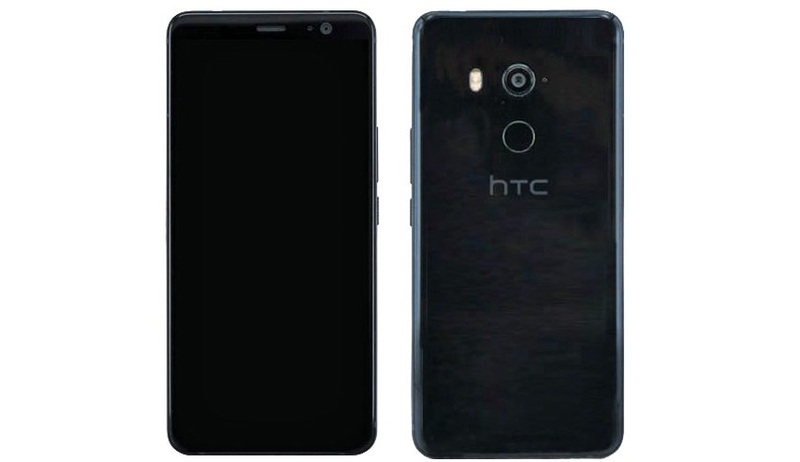 On the other hand, HTC U11 Life which will have a Snapdragon 630 CPU, 32GB of expandable storage, a 5.2″ 1080p Gorilla Glass display, NFC, Bluetooth 5.0, Edge Sense, and 2600mAh battery. The phone will be available in an Android One variant, with 8.0 Oreo running out of the box. The HTC U11 won’t have a headphone jack, just a single Type-C port. The company will include active noise canceling Type-C headphones in the box. Both smartphones will be announced on November 2, 2017.